← Make your home BirdSafe! There are three birds in this photo. 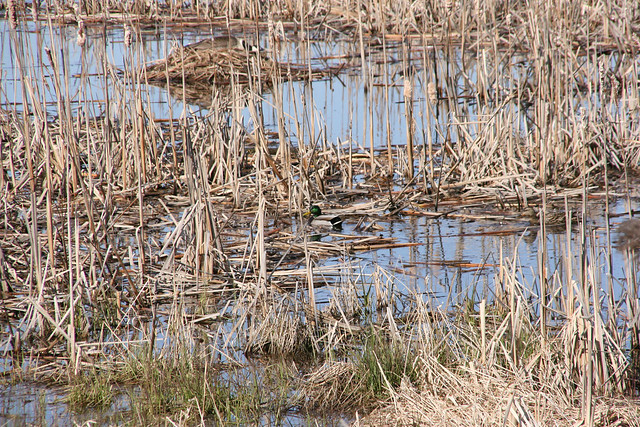 No rarities, just very common waterfowl we saw on last weekend’s trip to Volo Bog. Can you find the three birds? You can click through to Flickr to see the full-size image. This entry was posted in Contest, Illinois. Bookmark the permalink.